Our monthly fax plan starting at $4.67 per month. 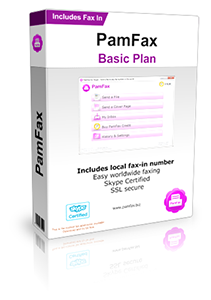 Receive faxes for free and unlimited. Select a local fax number from one of many countries. For sending just pay as you go (PamFax Credit required).